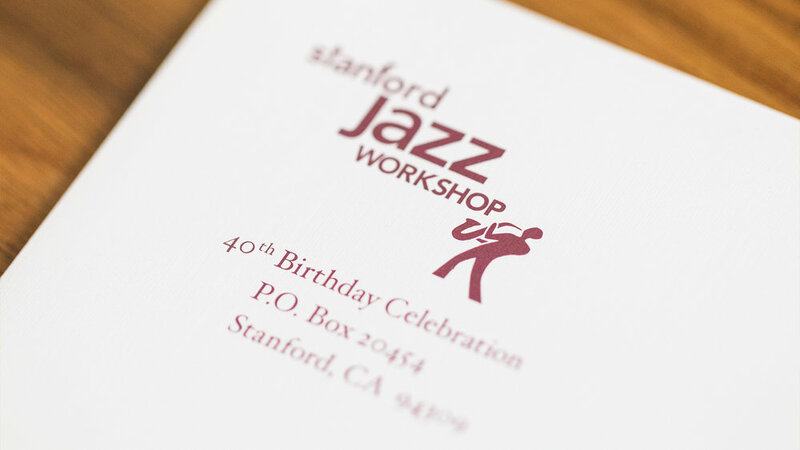 Stanford Jazz Workshop (SJW) is a non-profit organization dedicated to jazz education and appreciation. They hold annual summer camps for all ages and skill levels, as well as a summer festival that attracts some of the best in jazz. 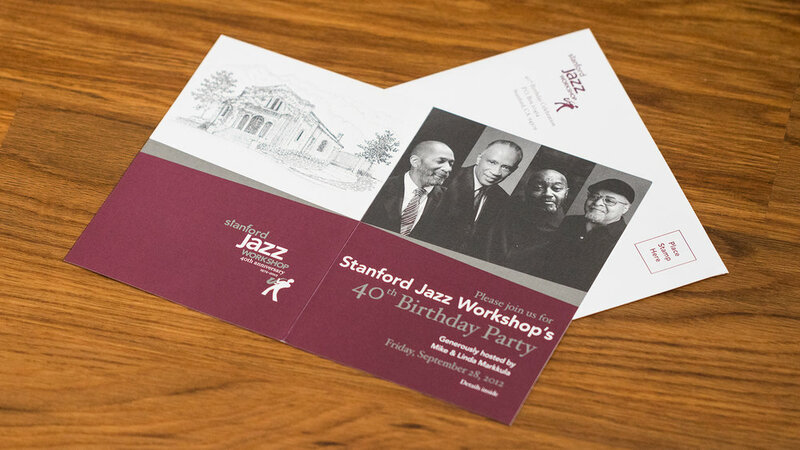 SJW needed an agency that could create strong unique seasonal branding campaigns in both digital and print for the organization’s workshops and festival for the summers of 2011, 2012, and 2013, as well as special events celebrating their 40th season dedicated to jazz education and performance. Previous to working with Elative, SJW didn’t have a coordinated brand strategy, which often resulted in confusion among their target audience between seasons, as well as between the workshop and festival. SJW’s website was also a static site that was poorly organized and took too much effort to update on a regular basis with news, new and updated camp programs, and new festival performances. Elative’s expertise in creating focused branding campaigns that support SJW’s marketing goals made for a collaboration that resulted in the most student registrations for the workshops in their history in 2011, a 10% increase in 2012 above that record, and unprecedented interest and anticipation for the summer festivals. And 2013 was yet another record year. 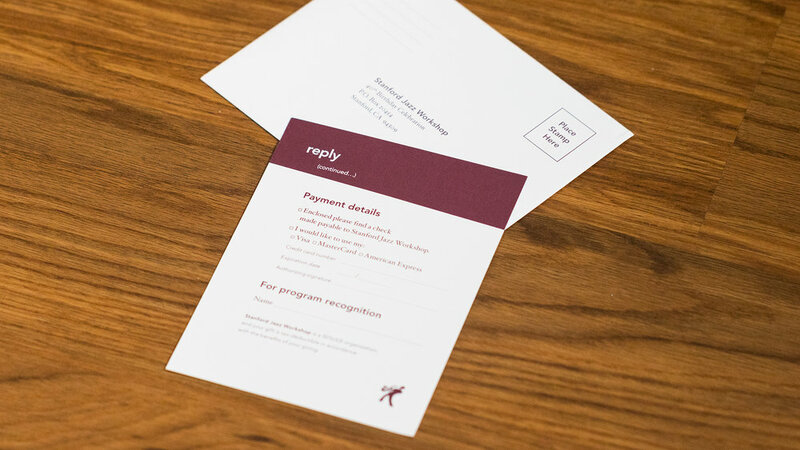 SJW held special events for their 40th birthday, and using a logo variant in the 2012 seasonal branding system, we designed print materials appropriate to the exclusive, big money nature of the events and clientele.